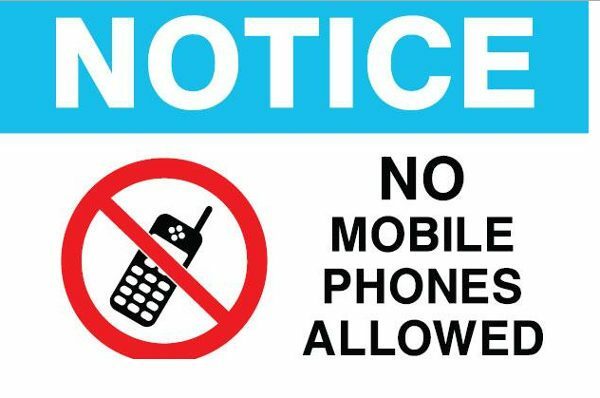 The District election officer has banned the use of mobile phones in polling stations. Returning officers have been directed not to allow photography in stations as well. The Election Commission ban on mobile phones in polling booths will mean that voters will not be allowed to enter the polling station with their mobiles phones. This is not a new order but has been in place since the last election as well. Voters should not use their cell phones in 100m radius of polling booths. He said that agents of political parties in booths should not carry cell phones with them. Even polling staff are not allowed strictly except Presiding Officer of polling station.